Bespoke interiors with a personal touch. Interiors are John's passion. As a family business, and with over 30 years experience, York House Interiors guarantees a personalised approach. Get in touch today and see how we can help transform your ideas into reality. Discover all of our creative solutions to controlling the light and setting your room ambience. With hundreds of fabrics and a multitude of styles to choose from, we can solve all your seating dilemmas. From carpet to parquet, marble to flagstone, see what we can offer for your home or space. Breath new life into your loved items or design something bespoke with our upholstery service. 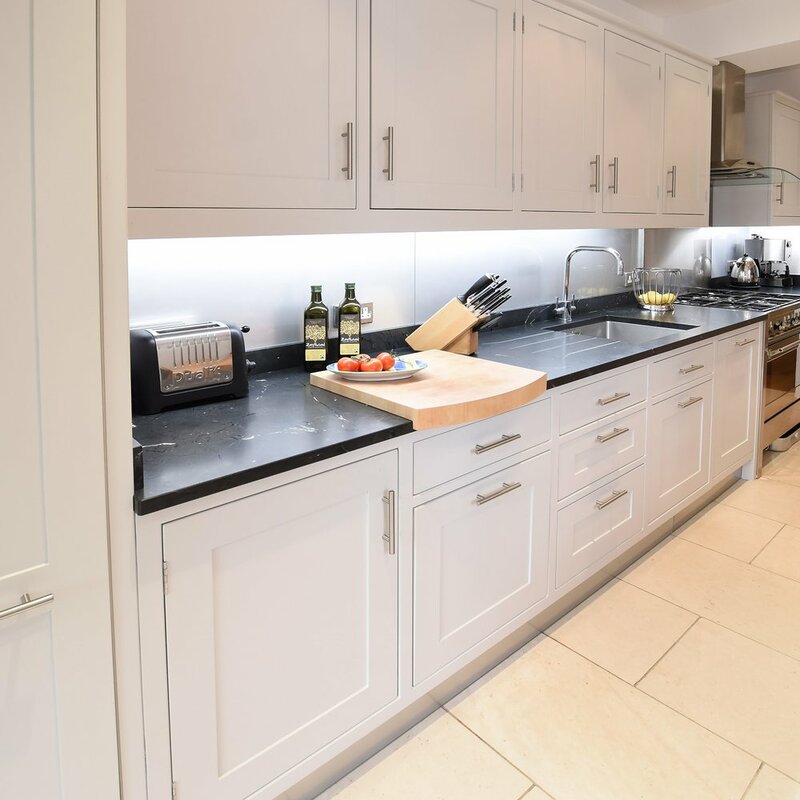 Find out more about our kitchen design service and how we can transform the heart of your home. Those all important details are always in our minds with any room design, we love the finishing touches. Offering an independent and tailored service for over 30 years, nothing excites JOHN more than being invited into people's homes to help design their dream home. We can visit your home for a free of charge consultation to discuss your plans and ideas so call today!